You can make informed decisions about your health and lifestyle because our tests empower you with knowledge about your genetic status in relation to disease. Pharmacogenetic testing looks at specific genes to help figure out the types of medication and dosages that may be right for you. It is crucial for laboratory staff to be technically competent. Maintaining this competence at an appropriate level can be demanding as knowledge goes out of date ever more rapidly. 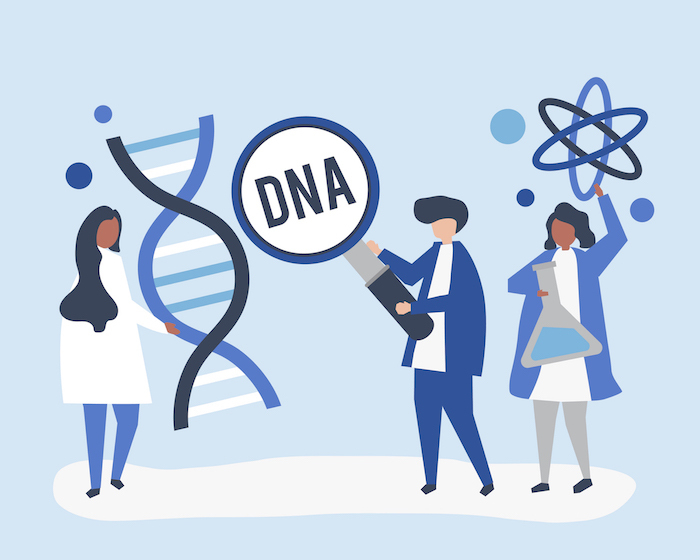 GENEdiagnostics undertakes research contracts on behalf of the research community into the causes, transmission, treatment and management of inherited disorders and traits. Our goal is the rapid medical diagnosis of inherited diseases, provided at the earliest possible moment as we turn analytical information into actionable results for physicians, patients and pharmaceutical partners. I was dealt with very pleasantly, Prof Zaahl actually came out to my office to meet me to do the buccal swab for the pharmacogenetics test that assisted the oncologists handling my case at Groote Schuur Hospital. Overall pleasant and very interesting/enlightening experience. Quick and easy DNA paternity testing, saving me time & money.